A sudden feeling of missing my matriculation life especially my friends. This picture says it all. I think this picture deserve to be in a museum. 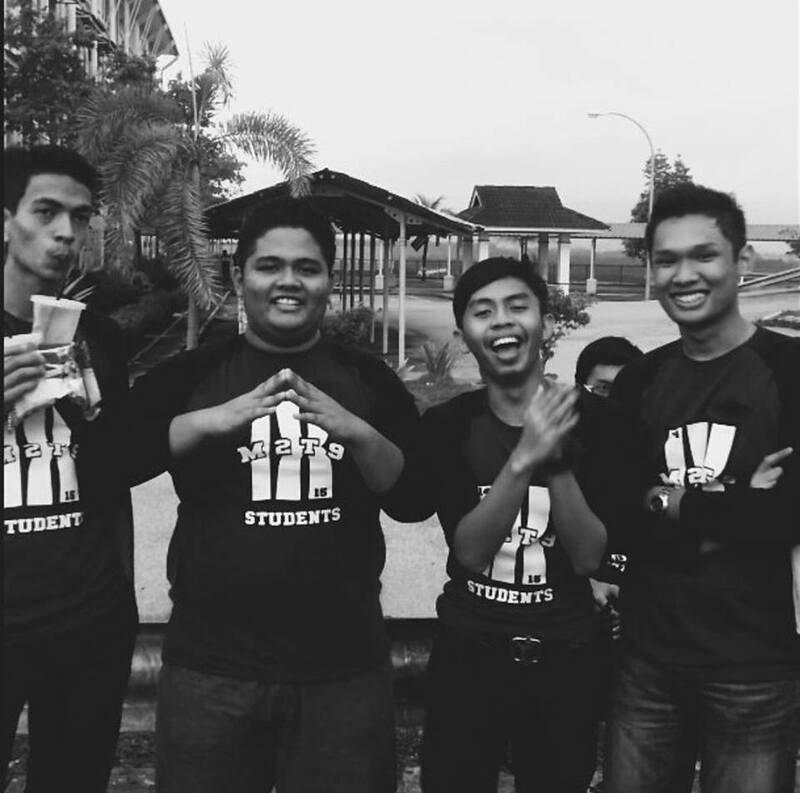 I'm really miss ma boys and we called our group 'WARM' which stands for the first letter in our names; W(Wan Syaz), A(Alif), R(Razak), M(Mus). Now, we're all separated and go different ways. I'm really hope everyone will succeed in anything they do and hope we will reunite someday.